The Verse Organic Mattress is Naturepedic’s premium kids mattress made with individually pocketed coils, layers of organic cotton batting and PLA. Finished with a luxurious organic cotton knit fabric. Availability: Typically ships in 1-2 weeks from the manufacturer. 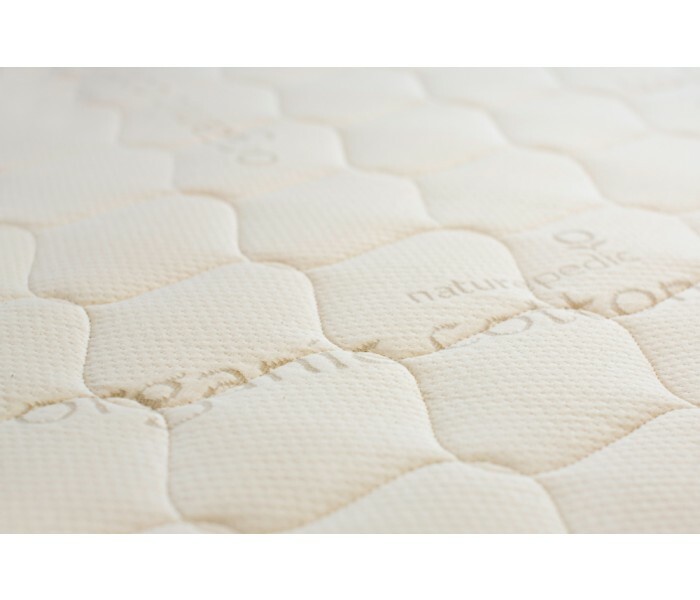 The Naturepedic Verse Organic Mattress is made with a 7″ breathable pocketed coil spring unit. These coils are individually wrapped for full body-contouring comfort. This method ensures isolation of movement while promoting balanced support for proper postural alignment. The coils are encased in GOTS-approved polyester fabric with a unique construction method that completely avoids the use of glues or adhesives, ensuring a healthier sleep. 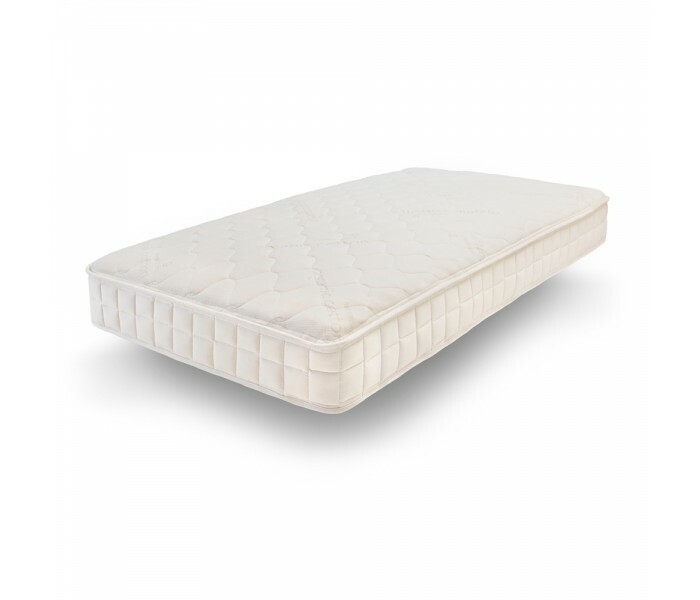 Provides just the right amount of bounce while adding excellent breathability and heat dissipation characteristics as compared with memory foam mattresses. The Naturepedic Quilted Organic Cotton Deluxe Mattress features an allergy friendly design that does not use latex or wool. The design also allows fire standards to be met without the use of chemical fire retardants. 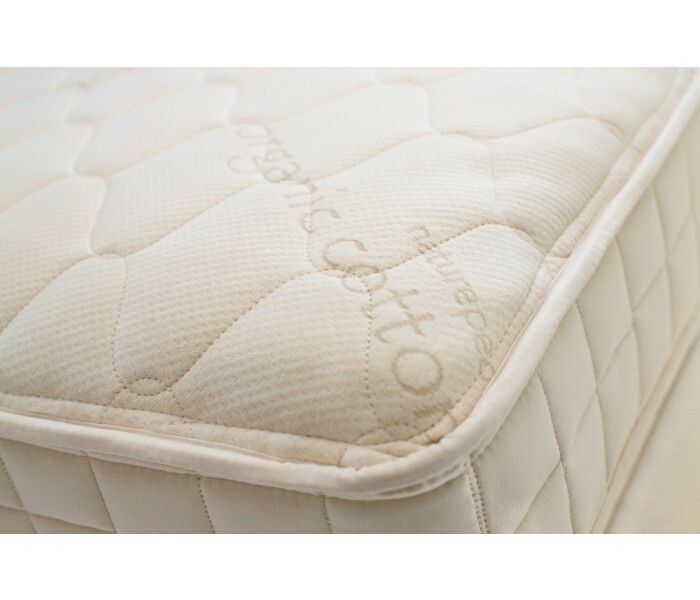 The Quilted Organic Cotton Deluxe mattress uses Naturepedic’s USDA certified organic cotton grown in the USA. The cover has a PLA batting quilted to the organic cotton fabric. PLA is a non GMO plant based fabric derived from potatoes (see more on PLA). PLA adds resiliency and moisture wicking capabilities. Organic cotton batting is used between the innersprings and quilting. The Organic Cotton Deluxe foundations come in the standard seven inch height, a low profile four inch height, as well as an ultra low 2 inch height. These foundations feature FSC certified wood and organic cotton fabric and batting. 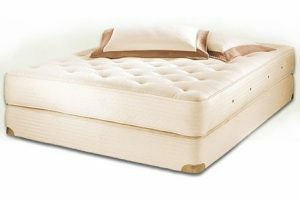 Freefrom Natural Talalay Pocket Coil Mattress $1,400.00 – $3,100.00 On Sale! 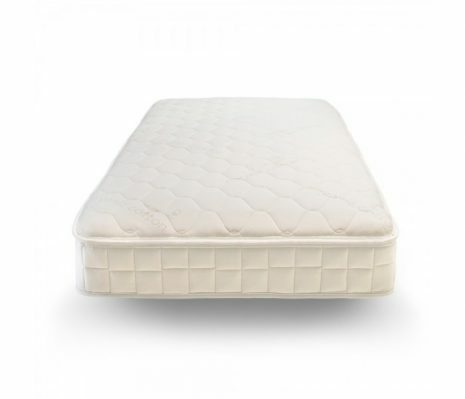 Supreme comfort with natural talalay latex in this healthy pocket coil mattress free from chemical flame retardants, harmful outgassing, and polyurethane foam! 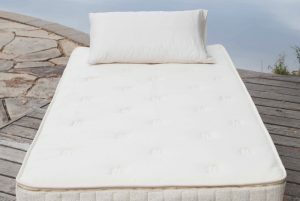 Royal Pedic Natural Cotton Mattress $2,710.00 – $5,178.00 This vegan innerspring mattress from Royal-Pedic's Natural Organic Collection features organic cotton with no wool. 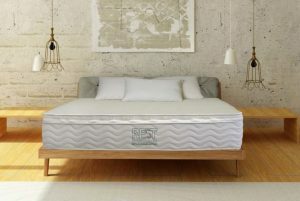 Royal Pedic Natural Cotton With Wool Wrap Mattress $3,018.00 – $5,928.00 This inner spring mattress from Royal-Pedic's Natural Organic Collection features organic cotton and organic French wool. 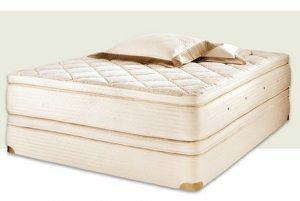 Royal Pedic Premier Natural Cloud Pillowtop Mattress $6,785.00 – $12,719.00 Royal Pedic's top of the line pillowtop innerspring made with organic latex, organic cotton and organic wool. 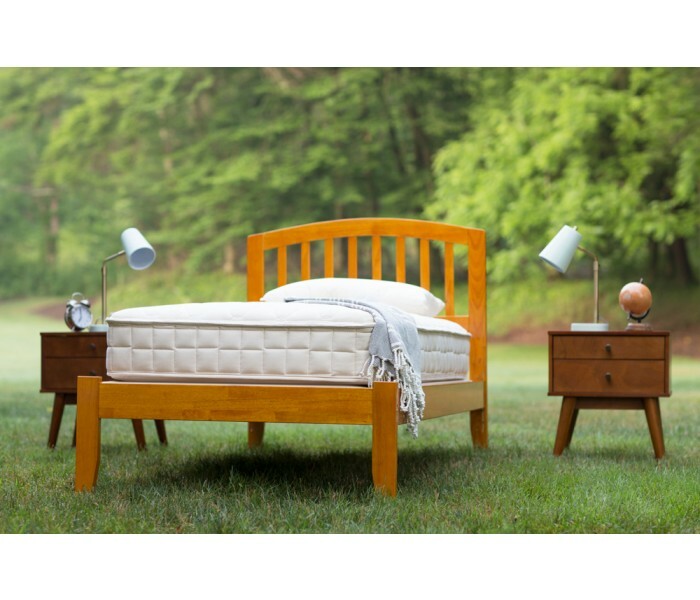 OMI Rossa Pocket Coil Organic Mattress $1,699.00 – $5,049.00 A certified organic, customizable, pocket coil mattress at remarkable prices! Sale ends September 30th! Freefrom Pocket Coil Mattress $1,000.00 – $2,250.00 On Sale! 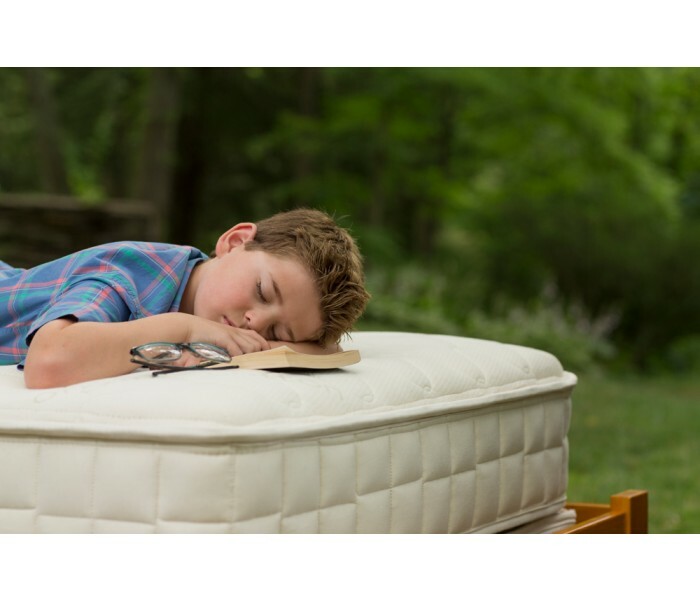 Amazing prices on this healthy pocket coil mattress free from chemical flame retardants, harmful outgassing, and polyurethane foam! 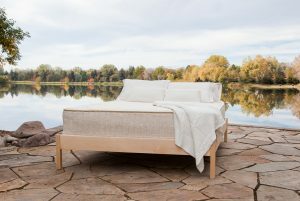 Organic Honest Nest Wool Mattress Topper by TFS Honest Sleep $338.00 – $498.00 On Sale! An organic wool topper wrapped in organic cotton! 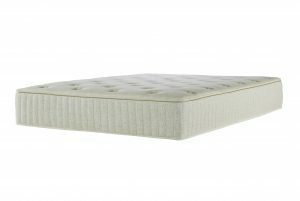 Organic Cozy Nest Mattress by TFS Honest Sleep $698.00 – $878.00 On Sale! 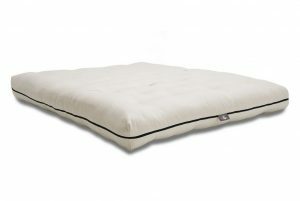 An organic micro-coil mattress with organic cotton and organic wool at unbeatable prices! 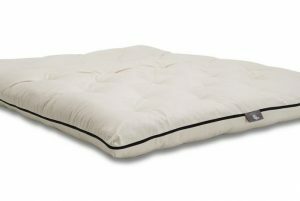 Sleepy Sheep Organics Sublime Futon $885.00 – $2,300.00 On Sale! 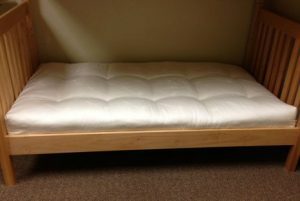 Cotton and wool futon mattress with a latex core. Choose natural or organic latex.